Accountants are saddled with the responsibility of preparing the financial statements periodic reports with Sage Evolution, an Enterprise Resource Planning (ERP) solution, you can bring all the aspect of your operating business environment together. Sage Evolution ERP provides you with full control of your financial information as well as assist you in managing relationship with your customers, suppliers, inventory and employees. All components and modules in the Sage Evolution range are fully integrated. They share a common interface that is user-friendly and has in-built add-on modules which makes it a truly revolutionary ERP software solution. PML Advisory offers Sage accounting solution to different size of business ranging from small businesses to public companies. As part of our services, we assist clients to implement and train on Sage Evolution. 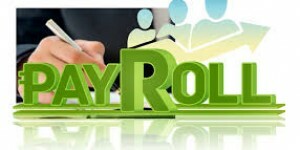 Employee payroll processing made easy! HR managers can now maintain their employees on the system and process employee payroll. Sage HR Africa offers world-class HR and payroll software and services to the African continent. Sage HR has African footprint of 35 countries that includes an extensive network of Strategic and Business Partners that can assist you with installation, training and any on-site support that your business requires. PML Advisory as one of the Business partners assists clients with installation, training and other on-site support required by their business. We provide support to ensure statutory compliance with local authorities with Sage HR software your business is always in line with your country-specific payroll and HR rules and regulations. 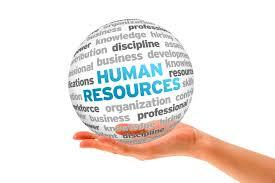 With Sage HR Solution, we can help you manage your HR functions effectively and efficiently.